Panel Built, Inc. has combined enhanced mobility with their already top-tier, modular security buildings. With their line of trailer mounted guard booths, security teams are able to have a far more dynamic surveillance system and work area. A school’s security needs can change drastically from day to day depending on what events or programs are happening that day or evening. 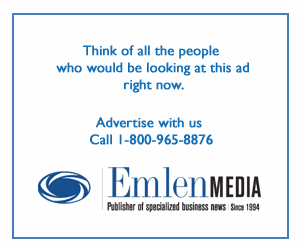 For this reason, Panel Built, Inc. was able to adapt a product to provide a solution to their unique security concerns. 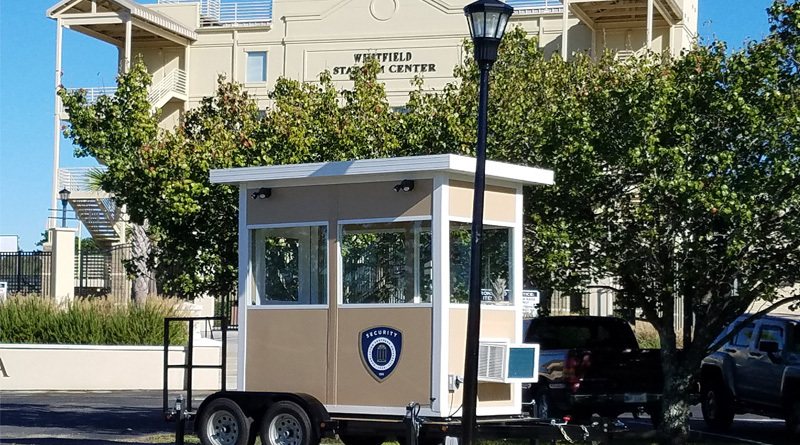 Their line of trailer mounted guard houses are built to the customer’s design, made to fit in with the campus’s surrounding architecture, and can be built to satisfy all UL or NIJ Bullet Resistance ratings. The buildings come completely fabricated in Panel Built facilities and each can be equipped with its own generator to provide power wherever it is deployed.